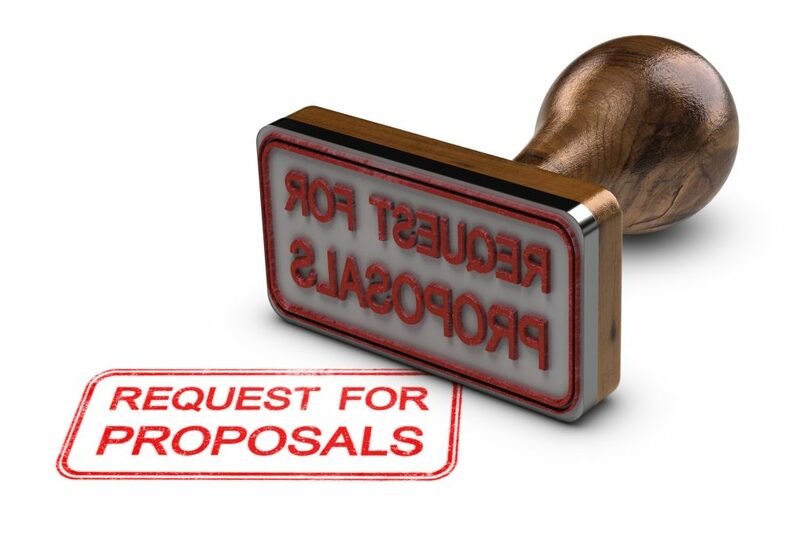 For many large businesses you will be required to conduct a Request for Information (RFI), Request for Quote (RFQ) or Request for Proposal (RFI) as part of your procurement process in finding a new supplier for business products or services. If you are in charge of the process determining just which suppliers to invite can be overwhelming, let alone writing the actual document! Just for call centre outsourcers alone there are literally hundreds of suppliers all of varying levels of quality and experience combined with specialists that may be more focussed on B2B or B2C, telemarketing, sales, service, complaints management etc as well as industry vertical specialists like financial services, automotive, retail etc. Throw in technology vendors, consultants and more and it can cause a serious headache! Use our free CX Connect service and we’ll provide you with a shortlist of suitable suppliers that are all aligned to your requirements saving you the time, stress and money in pulling a shortlist together. You’ll still receive proposals directly from the suppliers, and you are free to negotiate terms, pricing and of course the final solution directly with them. If you need support writing or reviewing an RFI, RFP or RFQ our consulting services can help you prepare and manage the entire process for you, or just give you some help with the bits you need. Additionally, if you’ve already prepared your RFI or RFP but need help in making an informed decision on the right supplier, we are also available to provide professional support and advice.